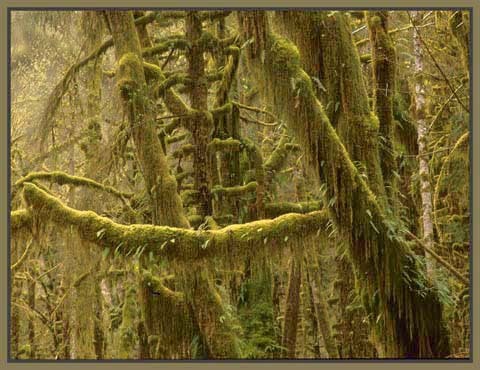 Taken in the Hoh rain forest in the Olympic Park ,Washington State in the northwest of the USA. A place of serenity and great beauty. A medium focal length lens used with Velvia film.